BROMSGROVE have appealed the decision of a level transfer which would see them move from National Three Midlands to National Three South West next season. 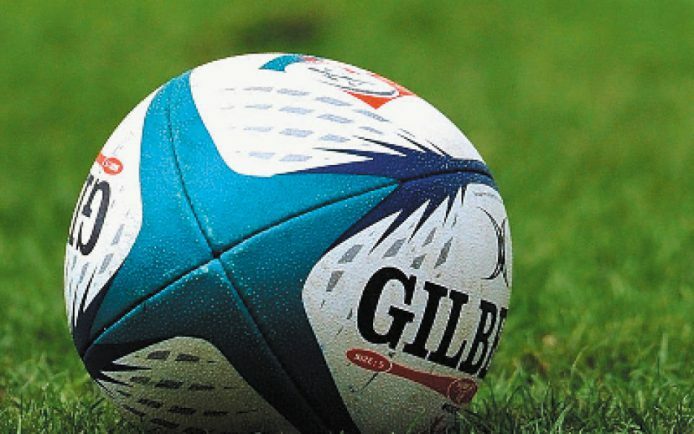 The decision was made by the Midlands Division Organising Committee (MDOC) who followed Rugby Football Union (RFU) regulations of calculating the distances to home grounds of South West clubs and Midlands clubs to find a team which provided South West sides with the least amount of travelling. The need for Bromsgrove’s level transfer was caused by there being, in Level Five – subsequent to promotions, relegations and play-offs – 16 clubs in the North, 13 clubs in the Midlands and 13 clubs in the South West. The Boars have lodged an appeal against the MDOC’s decision with the RFU and the final decision on where they will play their rugby next season will not be known until the findings of the RFU Appeals panel is released. Bromsgrove’s director of rugby Dan Protherough said: “From our point of view we’re not far from the centre of Birmingham so moving to the South West league would be a logistically difficult situation travel wise. “Staying in the Midlands is our preference but if we get moved, it’s a new challenge and we will have to rise to that challenge. As a result of Bromsgrove’s appeal, the release of next season’s league fixtures for National Three Midlands will not be made until the situation has resolved.